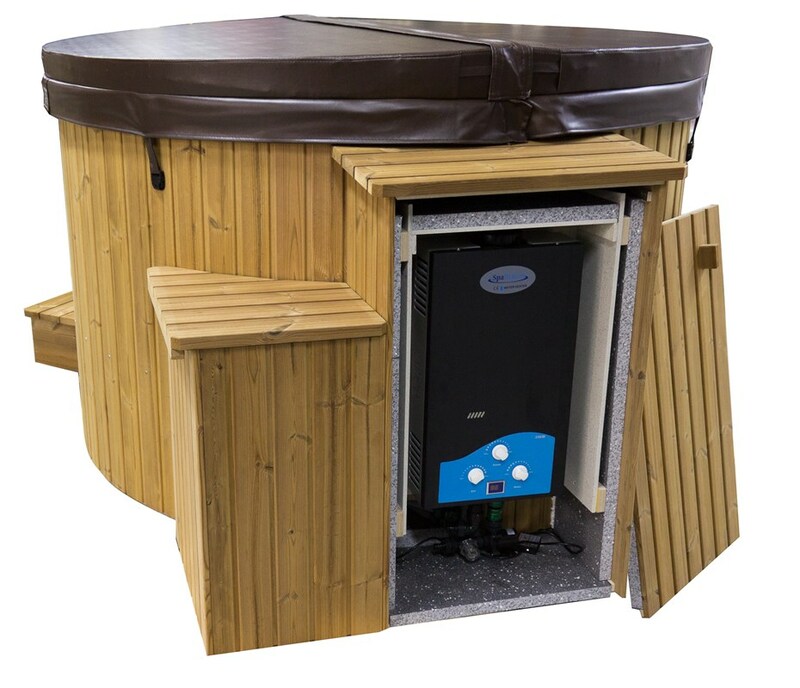 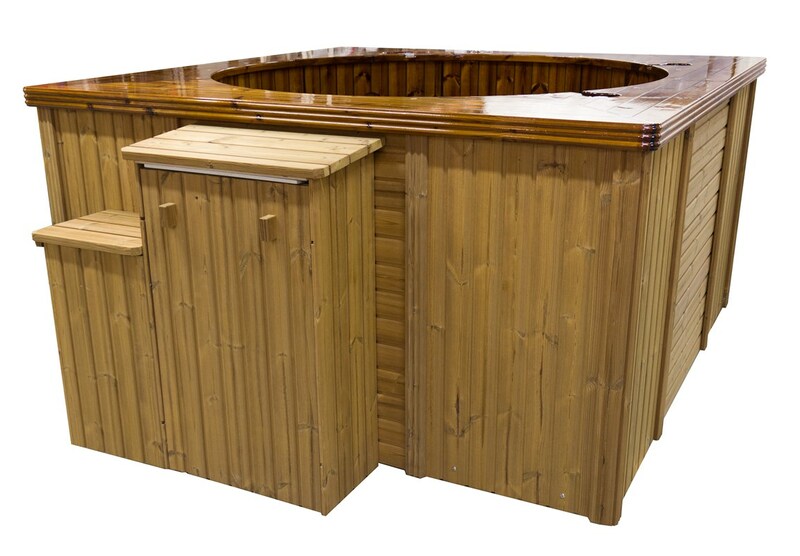 This is a complete kit containing everything needed to combine our TopSpa XS and Polar range of outdoor spas with our 24 kW gas heater. 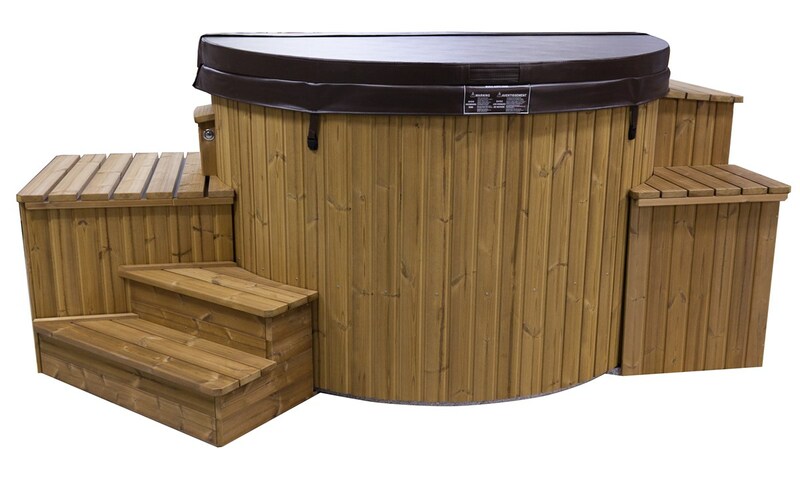 It's an advantage to rental companies for instance, to have an additional energy source for rapid heating if the spa is used a lot and the water is changed often. 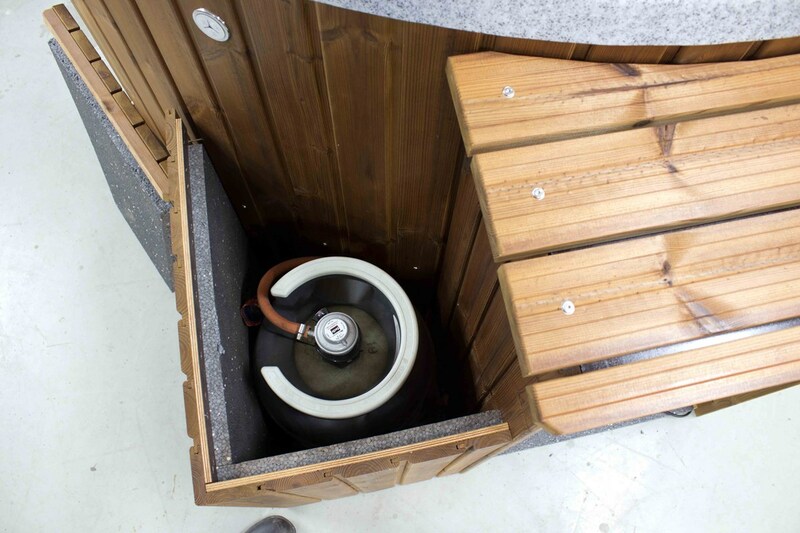 Gas is a compact and convenient option suitable for use in urban areas (no smoke). 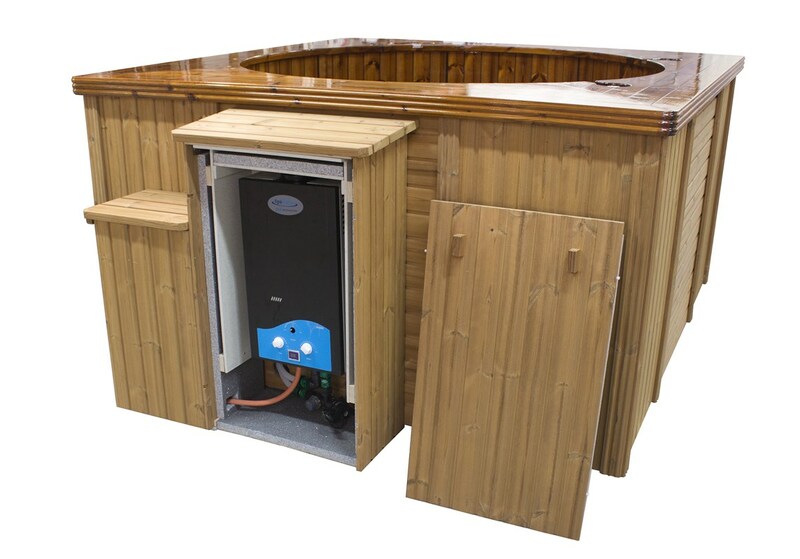 At the same time, you have access to the convenience offered by the electrical heating and efficient filtration.